Just wanted to drop a note to say MANY thanks for your amazing help last week!! Our event was a HUGE success that’s in huge part thanks to you and your team. Everyone said how amazing the food was and how kind and helpful the staff was, so thank you! 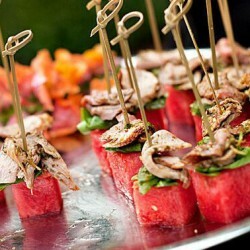 You guys are truly my favorite caterer in the city! Can’t wait to do many more events together! !